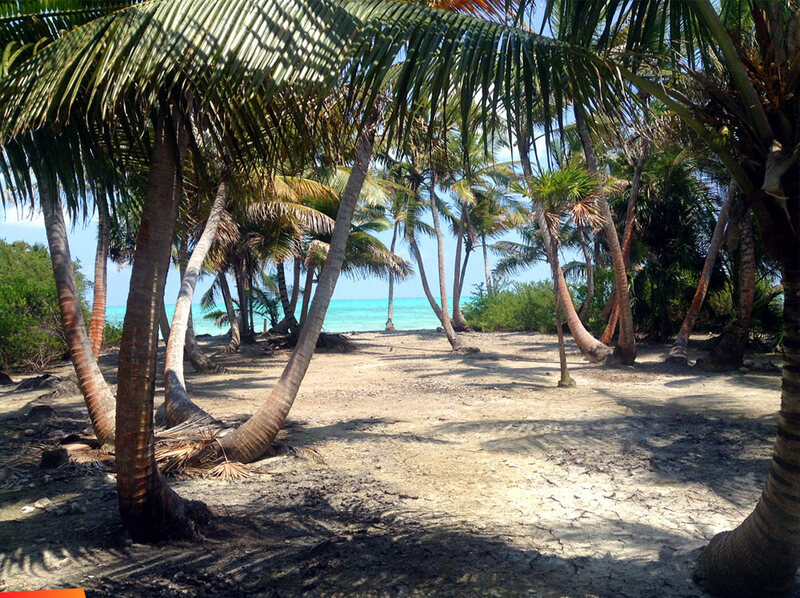 It is like a Hollywood movie set for a tropical island adventure film. The coconut trees seem too perfectly spaced to be real. The ground beneath them too perfectly swept clean. The sand too white. The water on either side of this long, narrow caye shimmers in variants of teal, turquoise and aquamarine. The dry, cool wind sweeps so sweetly upon the skin, not a drop of perspiration survives. The cloud-dappled sky is a dreamy blue — azure color #007FFF, if you are into replicating sky colors from an RGB color wheel. CLick here for the rest of this great article (and lots more photos!) 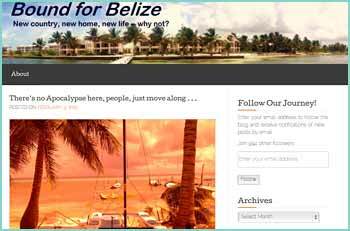 on Blackadore Caye in the Bound for Belize blog.